Sailing Course in Greece with VK35 Aluminum performance racer/cruiser. 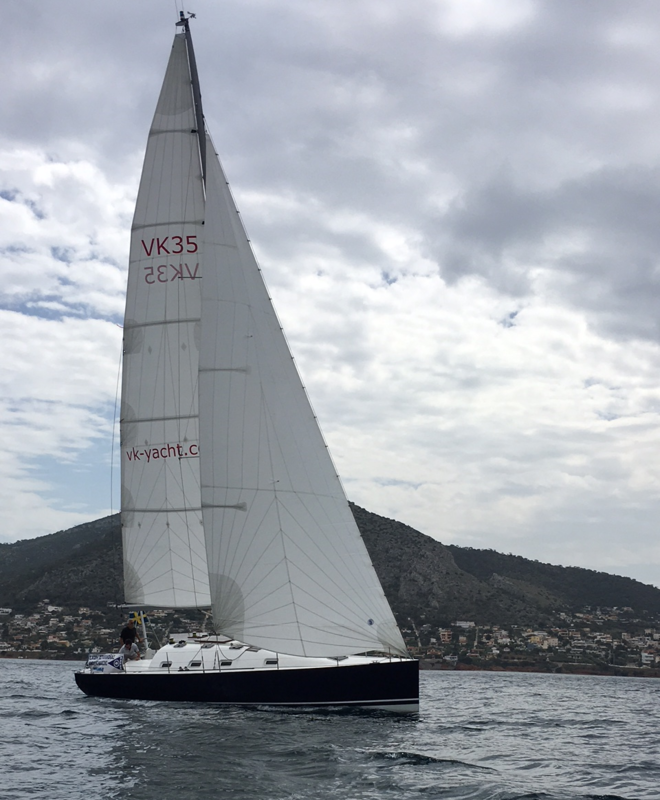 Salamis Yachting Club (NOBS) organises a five days sailing course with VK35 - "My Way"
Experience the new built VK35 aluminum boat "My Way", an aesthetic combination of Open 60's performance and aluminum strength. Participate in a five days sailing training program organised by Salamis Yachting Club just outside Athens. 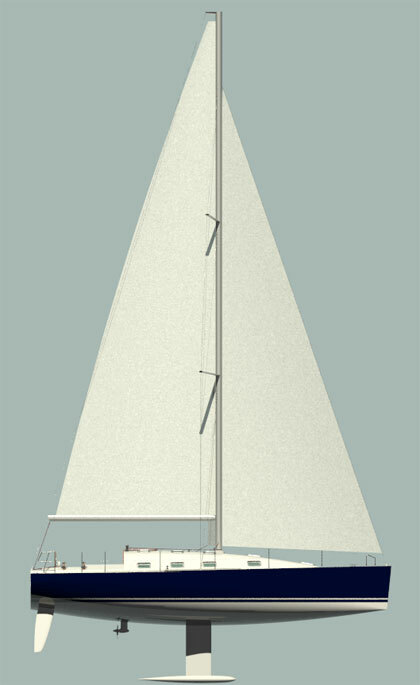 A unique experience for those who want to develope sailing technique or train for races. On the same time you can enjoy a week of holidays in Greece. Friday - total sailing evaluation. Graduation and diploma. Salamina is a beatiful island close to Athens. The Salamina Sailing Club is a member of Hellenic Sailing Federation and offers a number of sailing eductation programs. The hotel is close situetated to NOBS and offers nice facilities with a big swimming pool and close access to the sea. In the area you will find a lot of traditonal greek restaurants, beaches and interesting places. You can book as an individual or as a group. Please note that minimum number for an education group is 3 persons and maximum 5 persons.